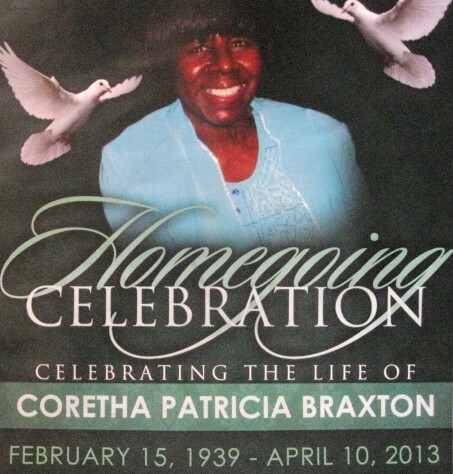 This page is dedicated to Coretha Braxton, Mother of Co-Founder Tiffany Braxton. 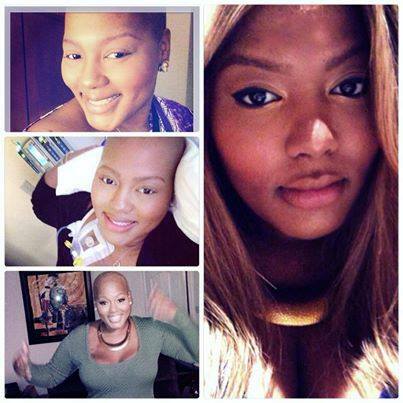 Coretha transitioned from this world on April 10, 2013 after her battle with an aggressive form of Uterine Cancer. This prompted the BlackWomenStandUp.com Founders to focus their efforts on starting a national cancer awareness initiative entitled Love Your Va-Jay-Jay Day which kicked off on April 10, 2014 encouraging women to #CheckUpOnIt and stay on top of their health, receive life-saving information and tips related to the various gynecological/breast cancers, honor women who have lost their fight against cancer, and celebrate the survivors. This Memorial Wall is our way of paying homage to and honoring the lives of Women of Color who lost their fight battling one of the gynecological/breast cancers. We will continue with our cancer awareness initiative each year, #StandingUp for women everywhere. 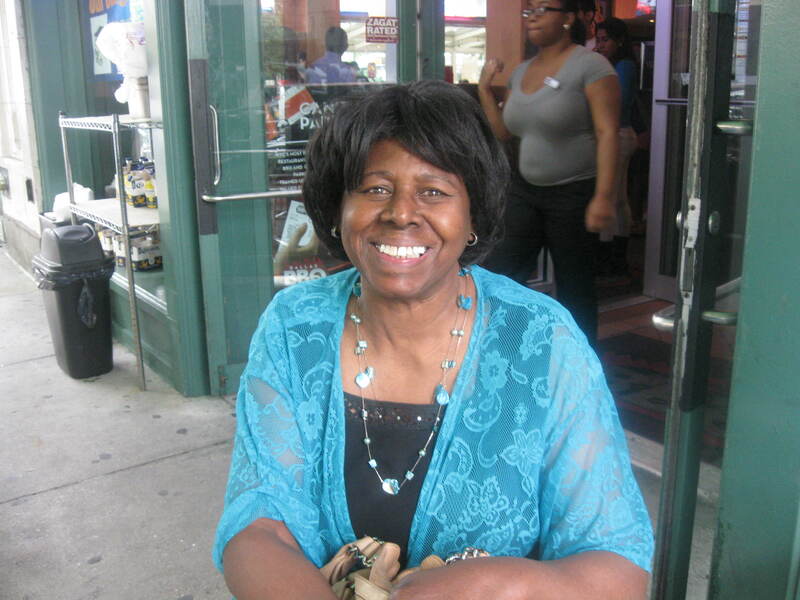 If you have a loved one you would like to honor, please send in their picture, with appropriate details and we will add them to the wall, Email: Contact@BlackWomenStandUp.com. 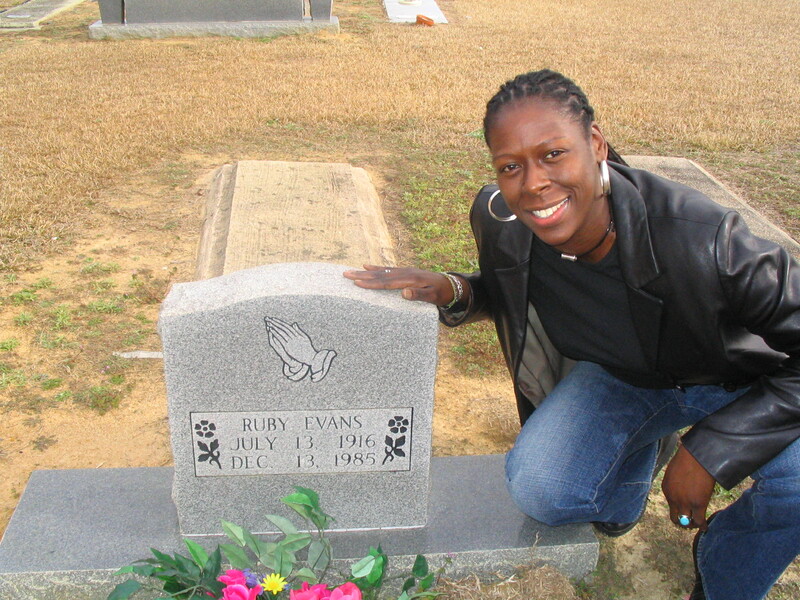 Tiffany Braxton at the grave site of her Grandmother, who transitioned due to Ovarian Cancer. 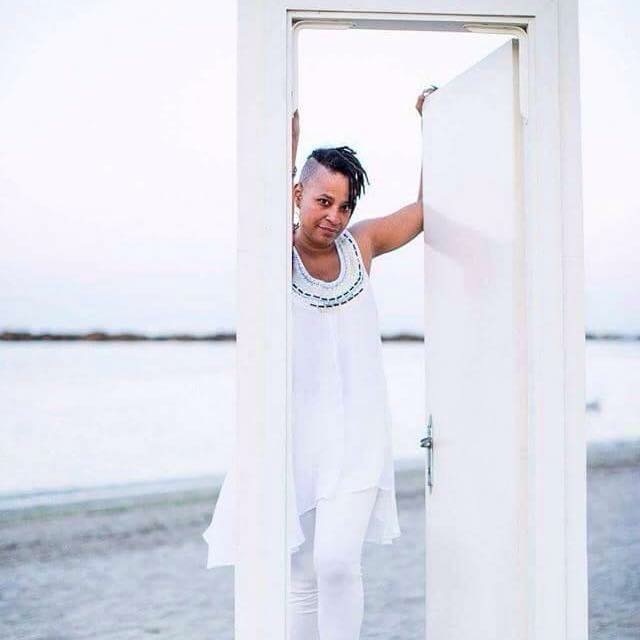 House Dance Pioneer Ms. Marjory Smarth – Transitioned from Breast Cancer February 2015. 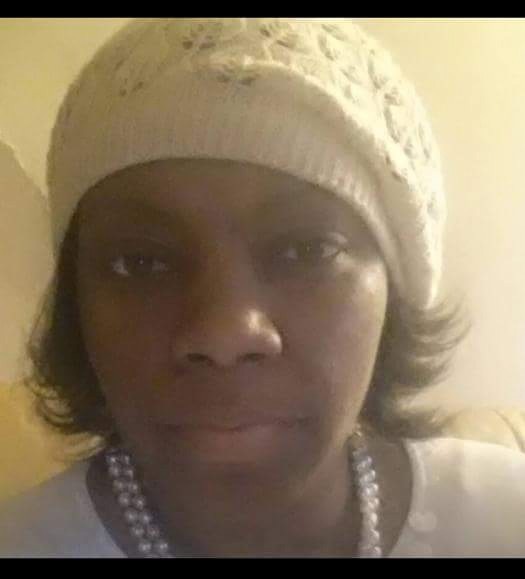 Saysha Wiltshire – Transitioned from Breast Cancer July 2015. 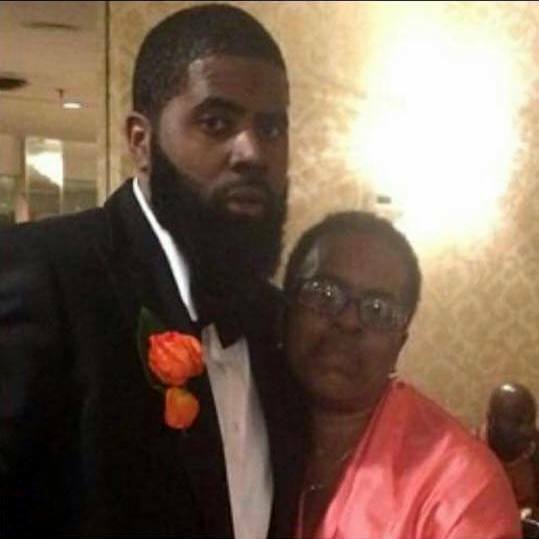 Transitioned from endometrial cancer – a form of cancer that attacks the lining of the womb (uterine), which eventually spread to her brain. Joanne was a top 24 contestant on the seventh season of American Idol. 2011 Made coach on “MADE” and the first winner of Oxygen network “Mo’Nique’s Fat Chance”.